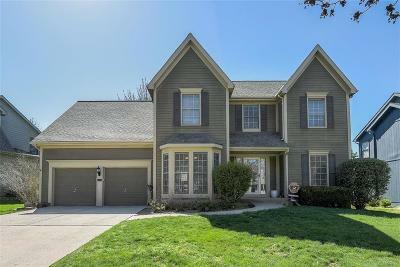 OPEN HOUSE SAT & SUN 1-3. 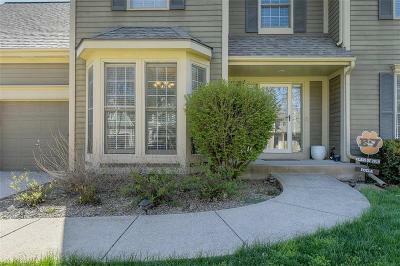 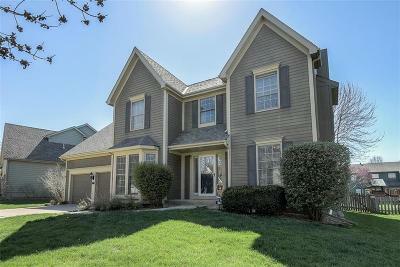 Spectacular 2 Story in Hampton Place on quiet cul-de-sac! 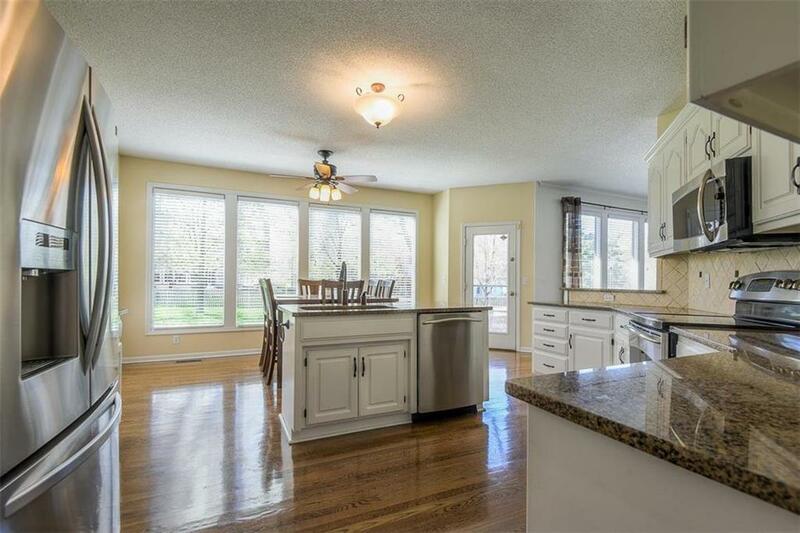 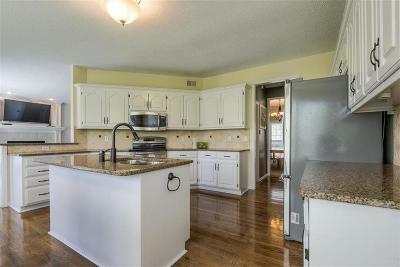 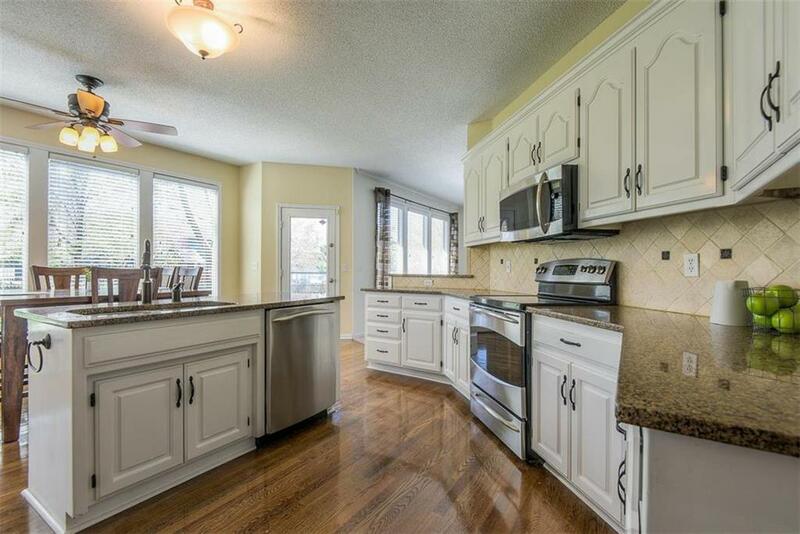 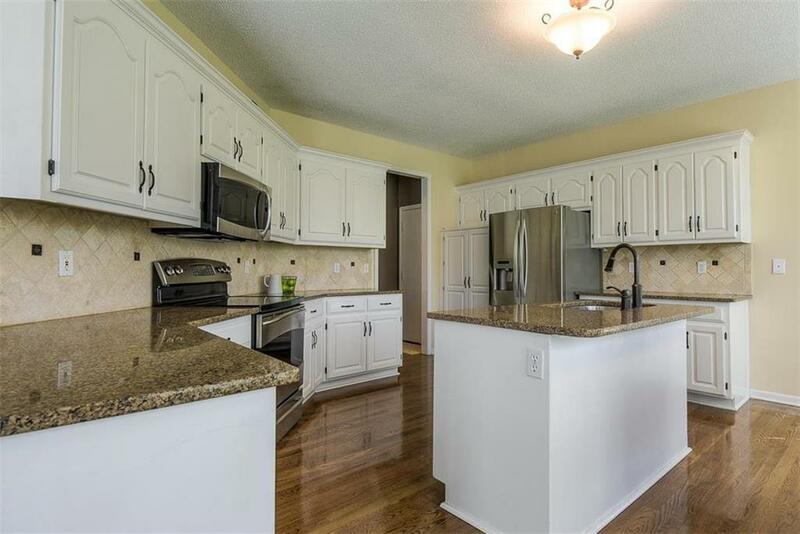 Spacious gourmet kitchen with granite, island, stainless appliances & tons of cabinet space. 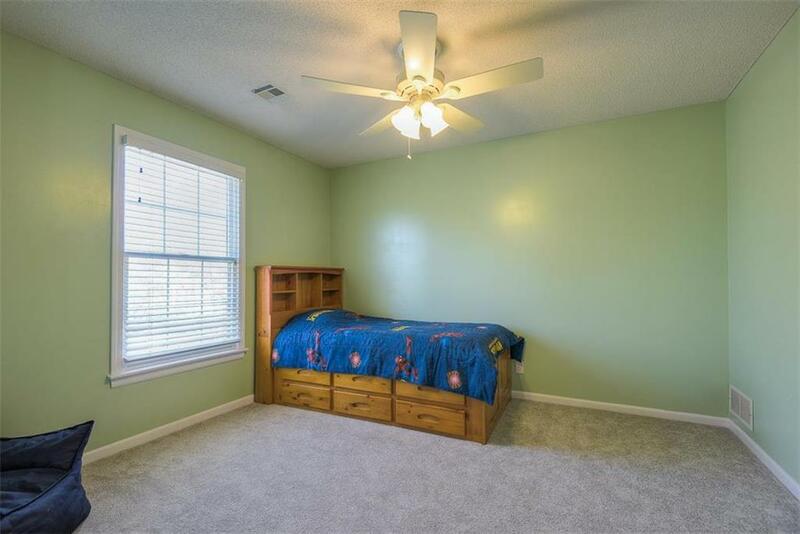 New carpet, int. 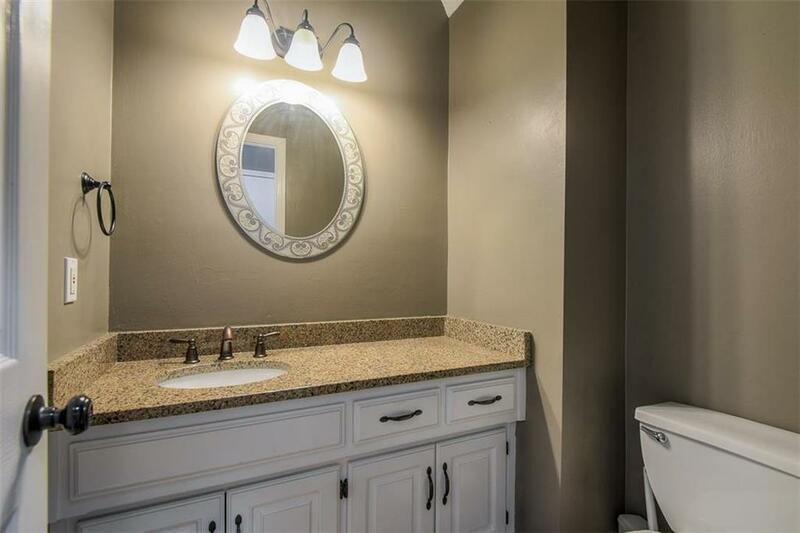 paint, high eff. 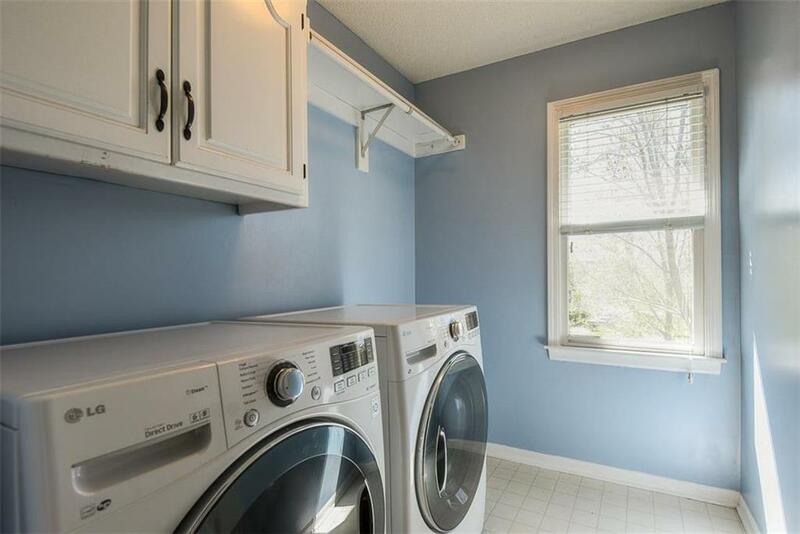 furnace & AC. 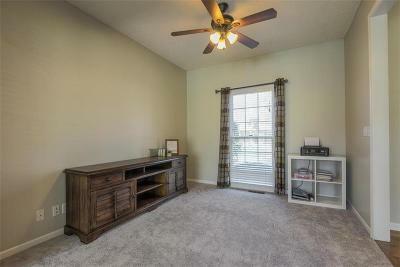 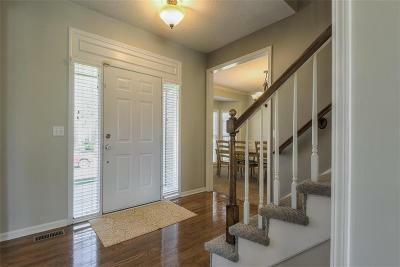 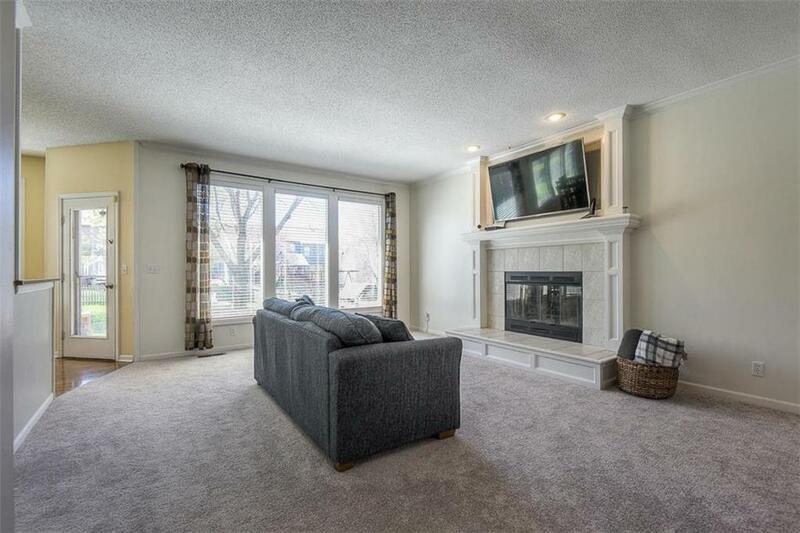 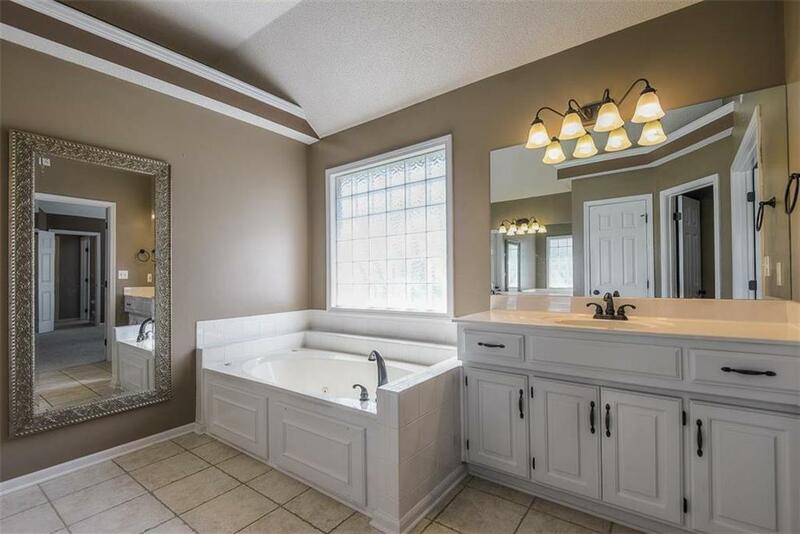 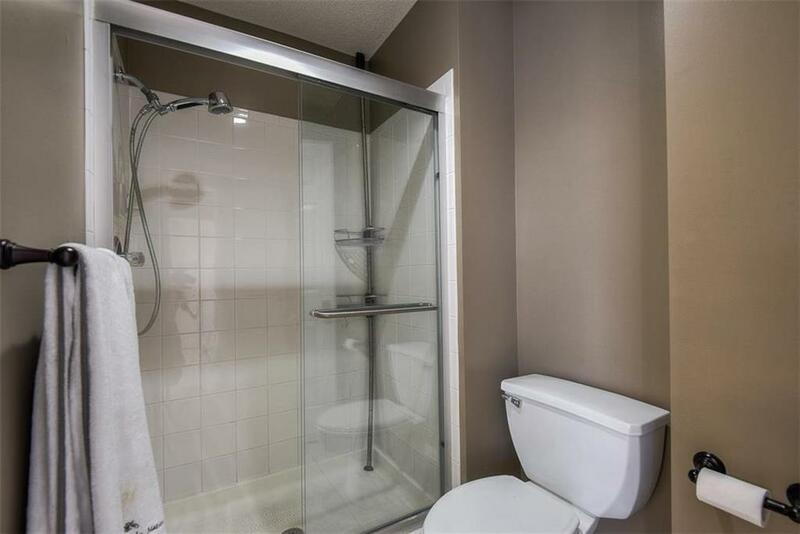 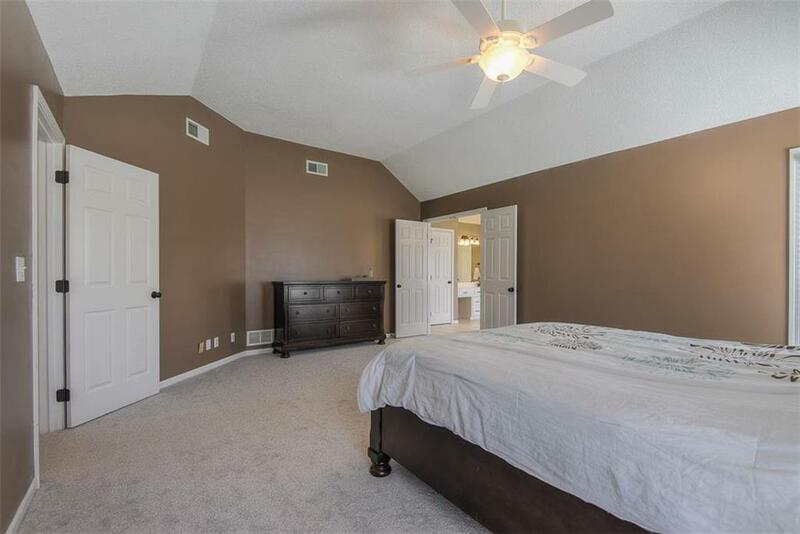 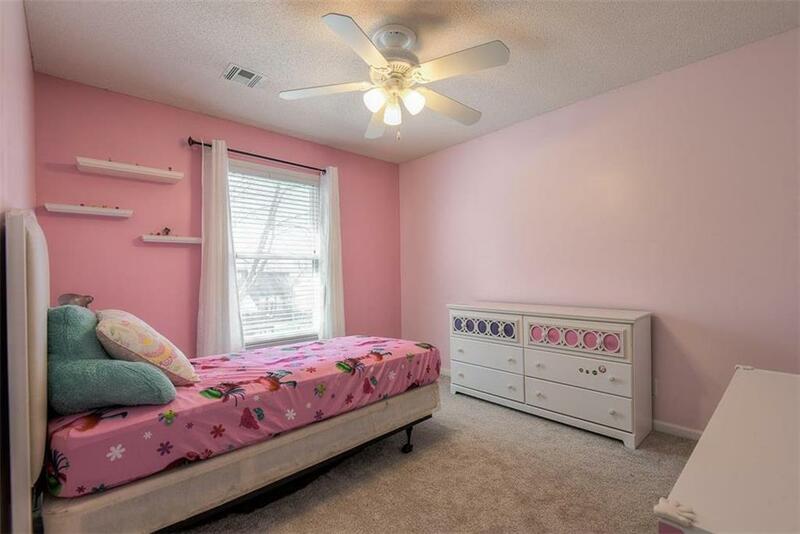 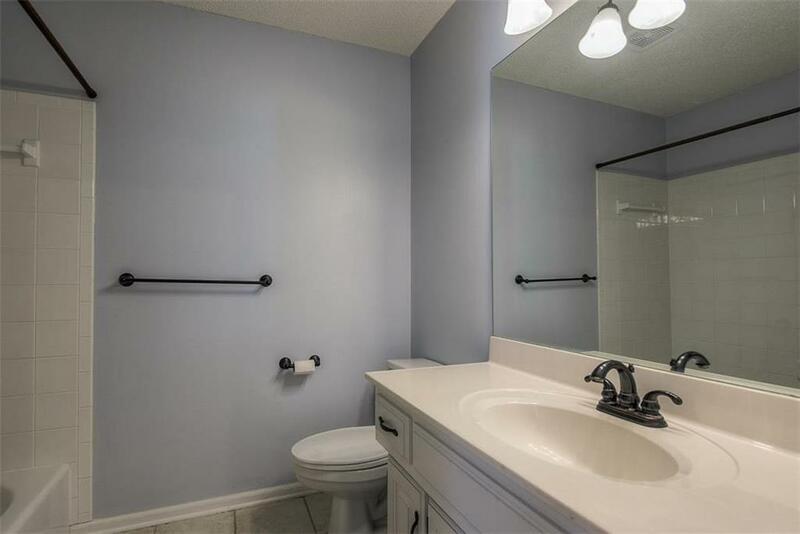 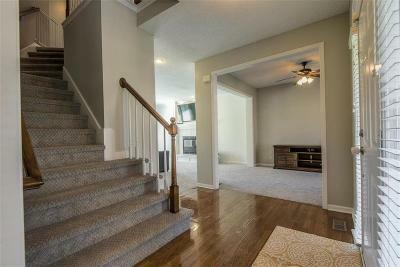 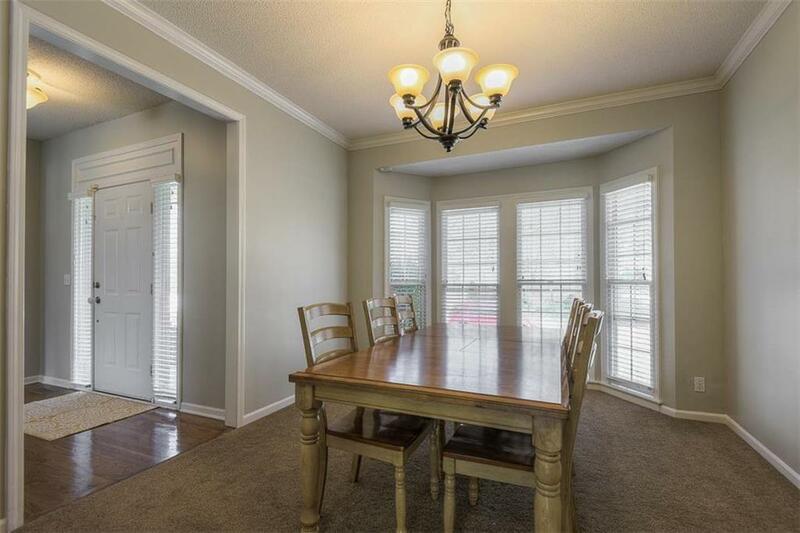 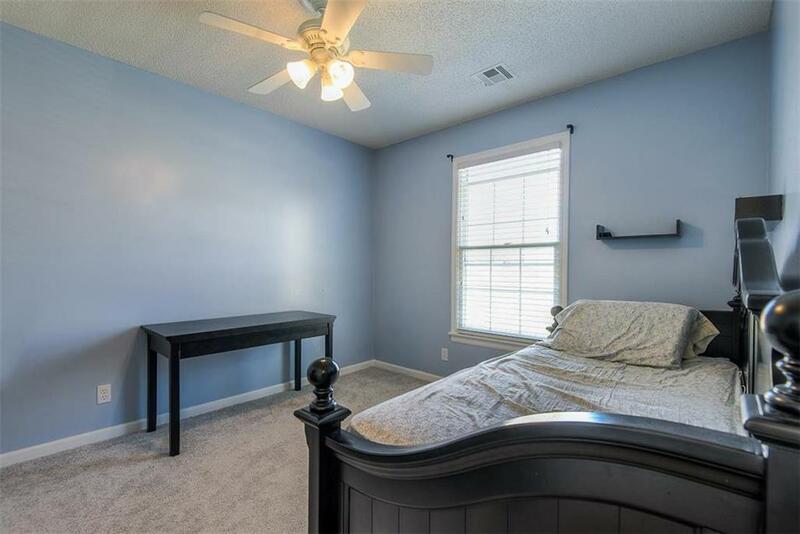 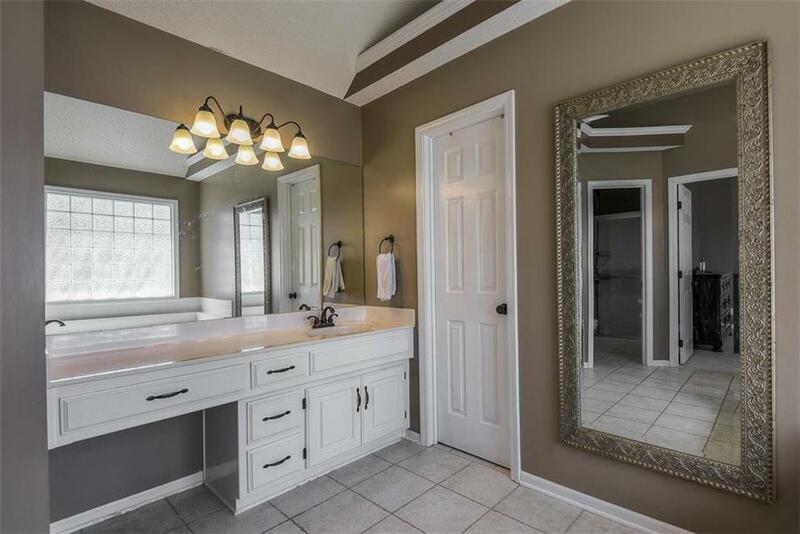 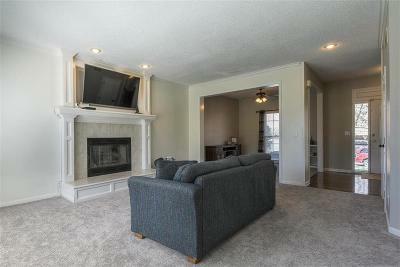 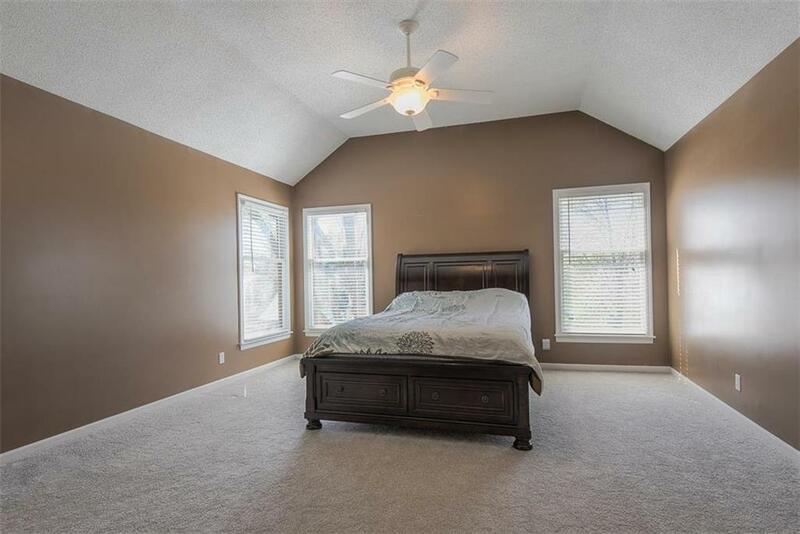 Huge master suite w/ vaulted ceilings, tiled bath, separate vanities, shower, tub & large walk-in closet! 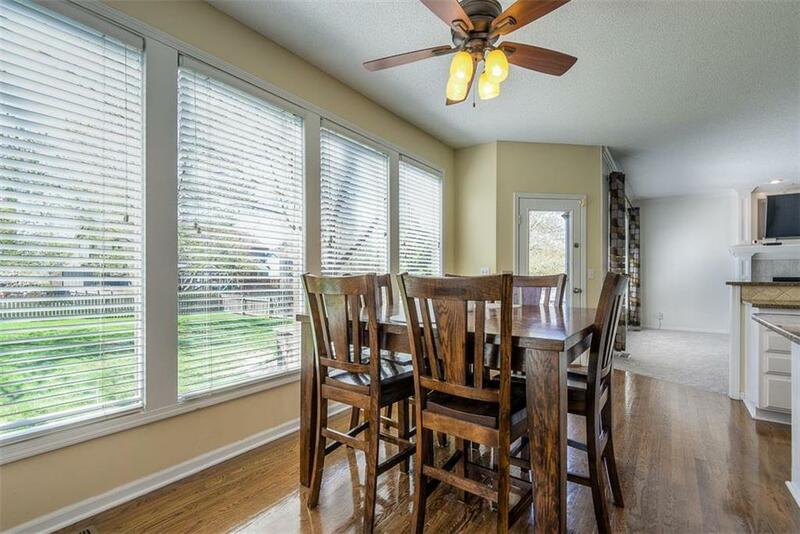 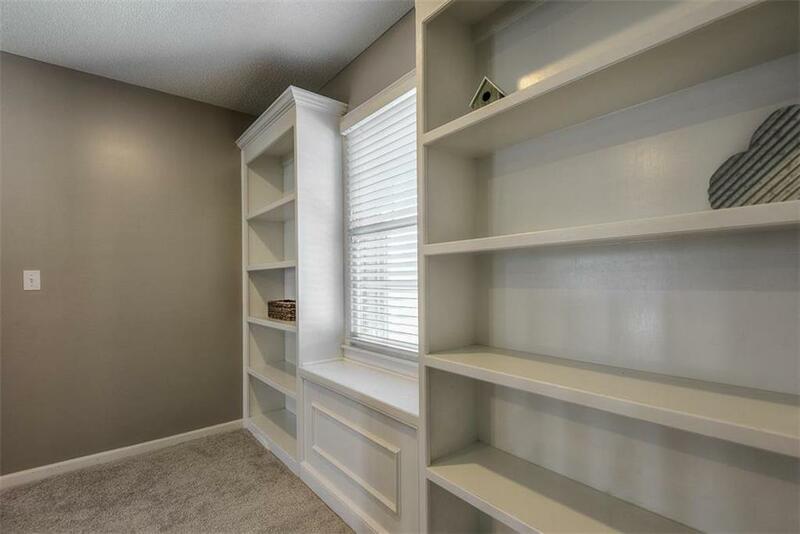 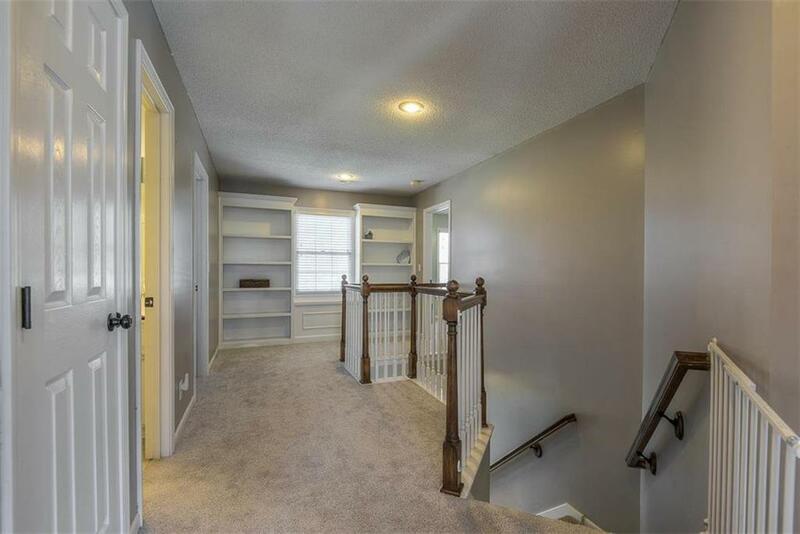 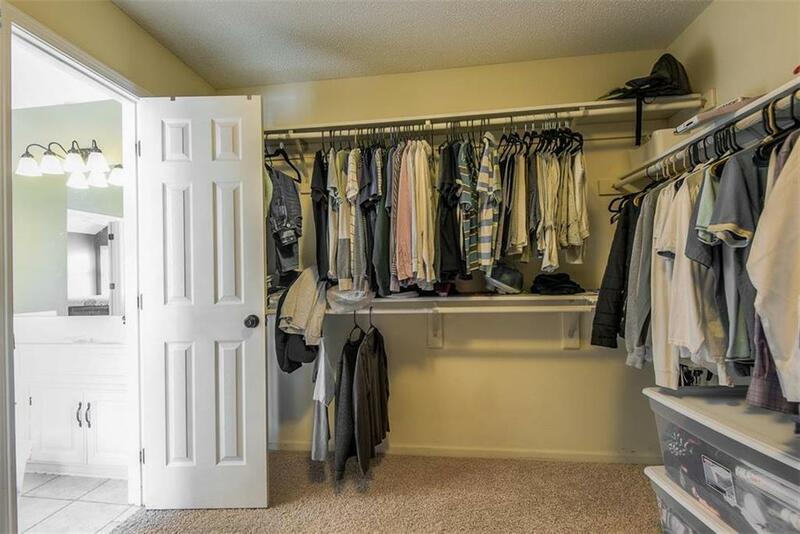 Large bdrms w/ walk-in closets. 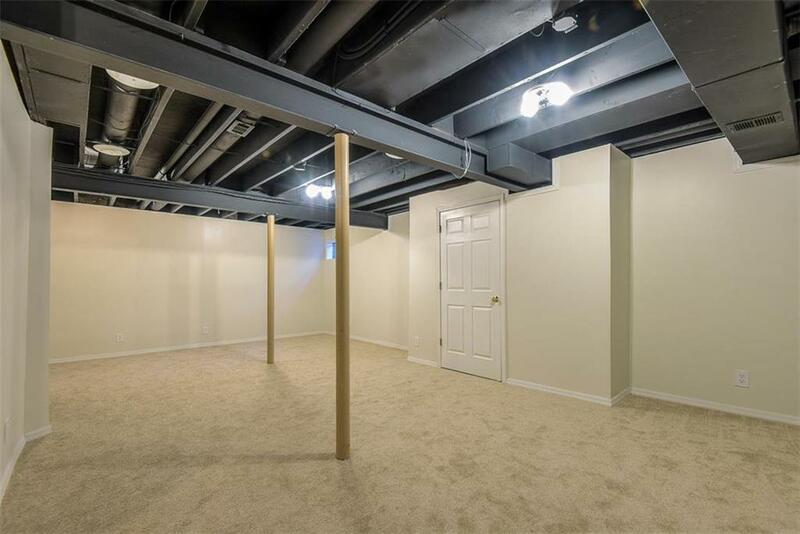 Upstairs loft space. 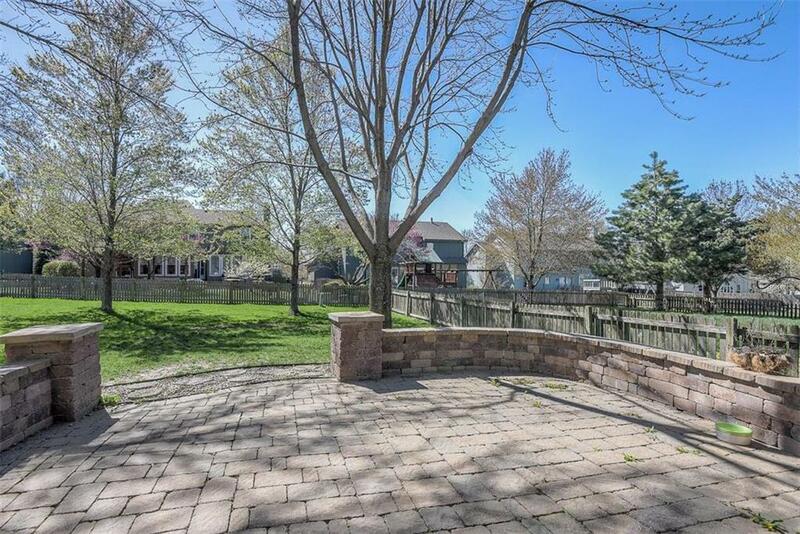 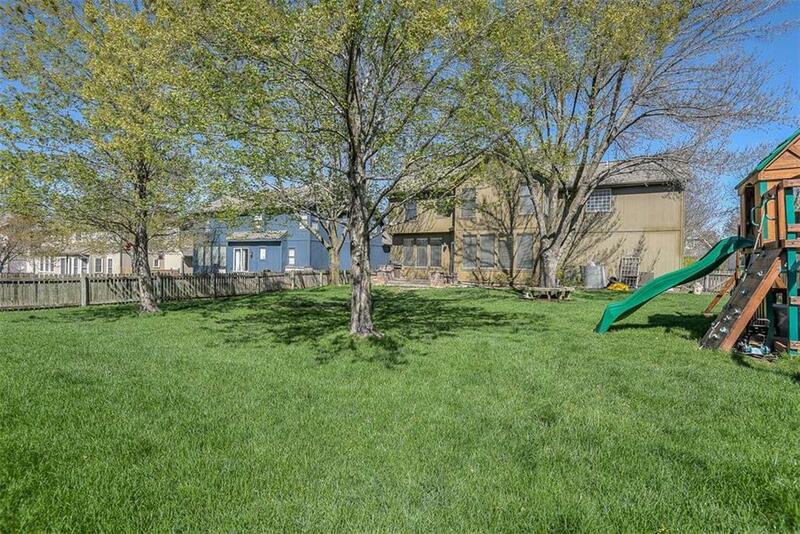 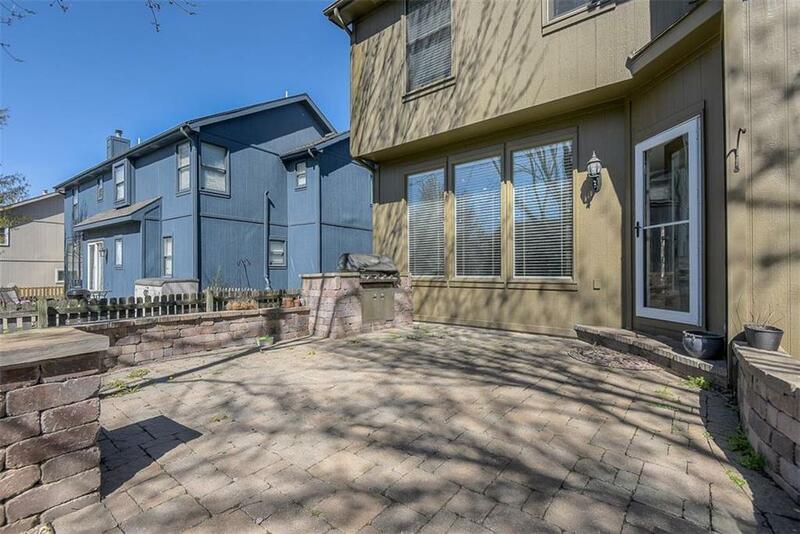 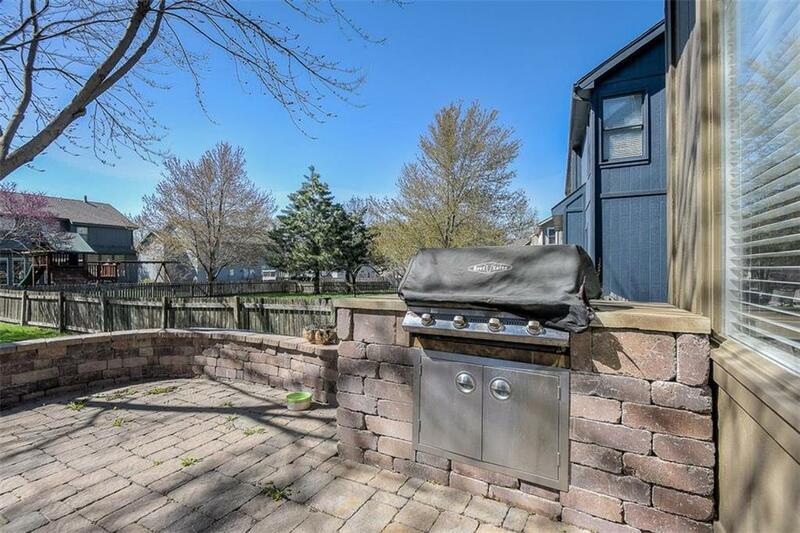 Fenced backyard w/ paverstone patio & built-in grill. Partially finished LL w/ rec room. 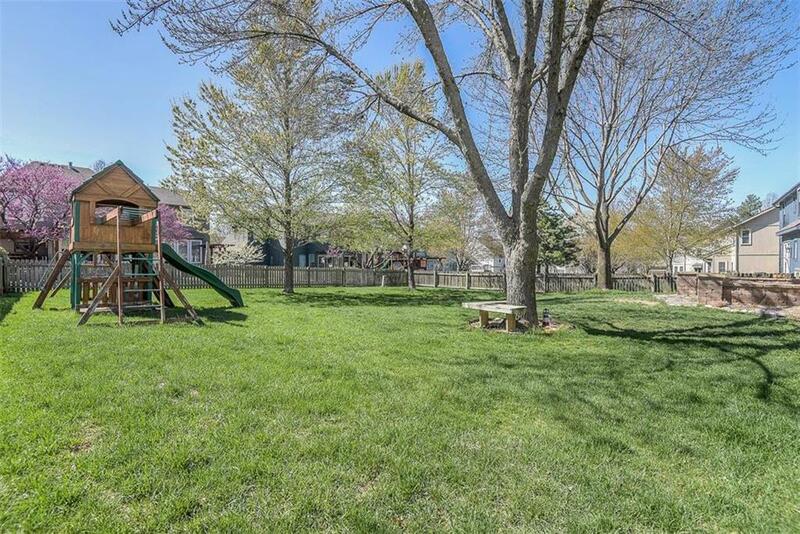 Amazing neighborhood pool. 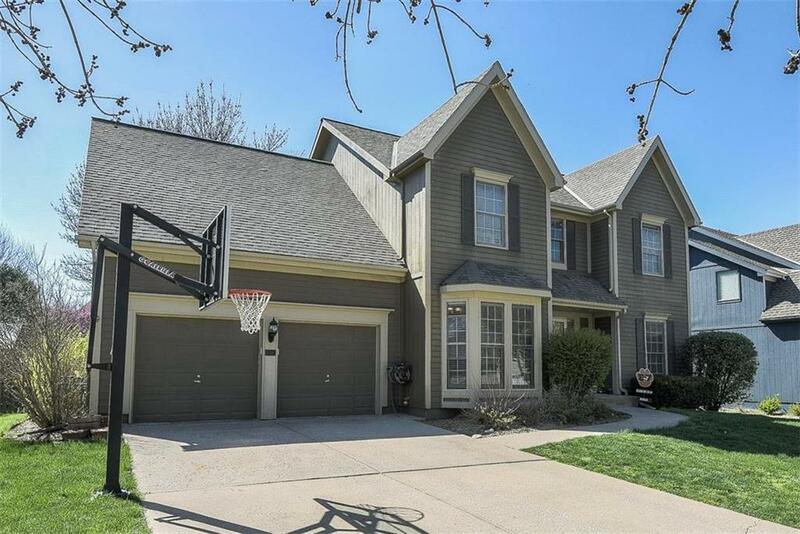 Blue Valley Schools! 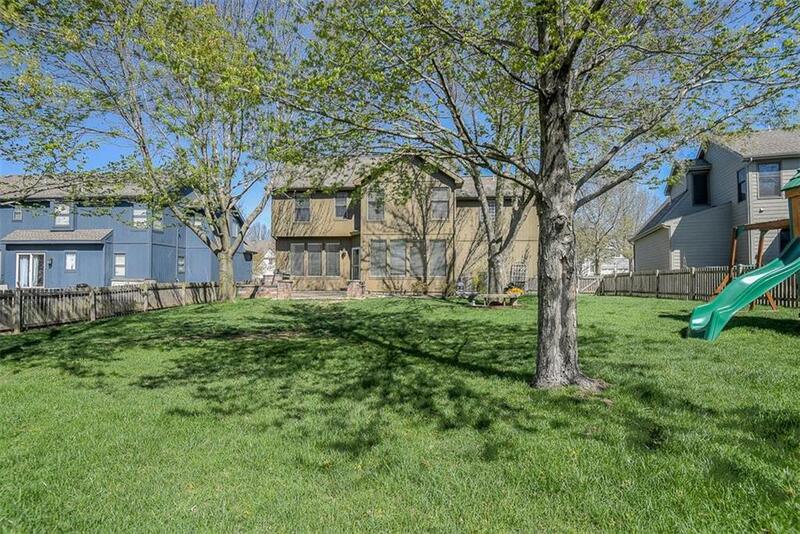 Directions: From 159th & Nall: East on 159th St, North on Rosewood Drive, West (left) on 157th Place, South (left) on Ash Lane and house will be on West side of street.